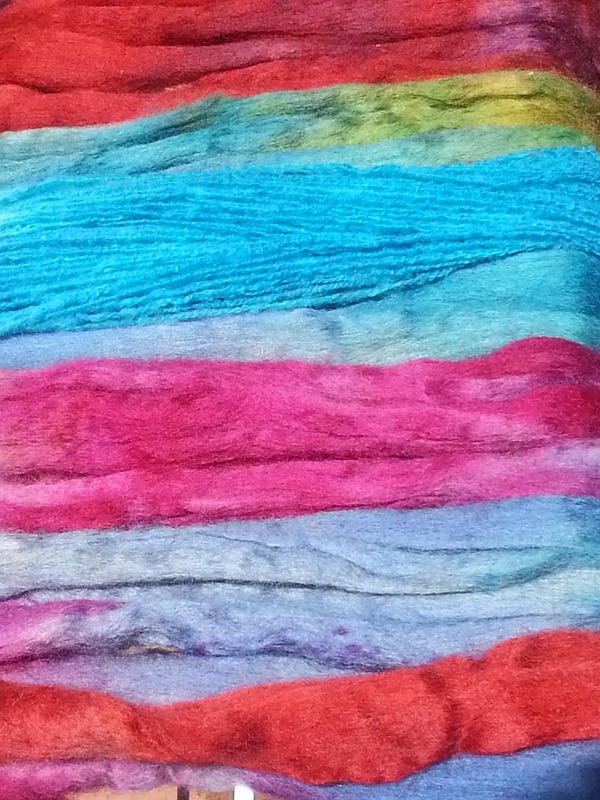 Dyeing Courses & Workshops | Handweaver's, Spinner's and Dyer's Guild of Western Australia Inc. Date TBC – Further details to come. Get in quickly as these do fill up fast. Please contact Alaine Casey using the contact form below or by calling her using the details under our Contacts and Information tab.